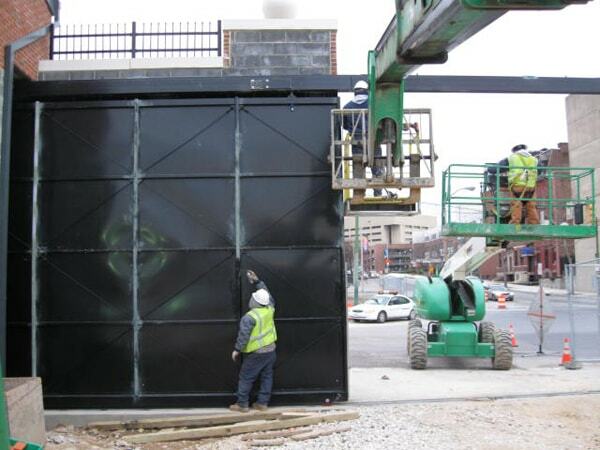 Most people hire general contractors to install their fences because they consider it an easy job. While small picket fence installations are relatively easy and don’t require much skill, bigger and stronger fences require expertise and knowledge. 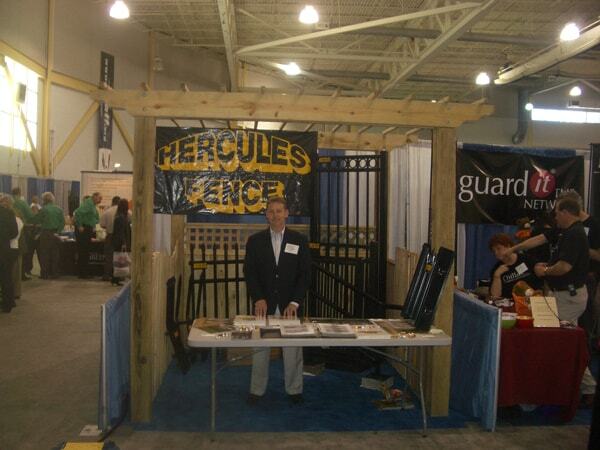 We at Hercules Fence have a team of experts who understand fences. 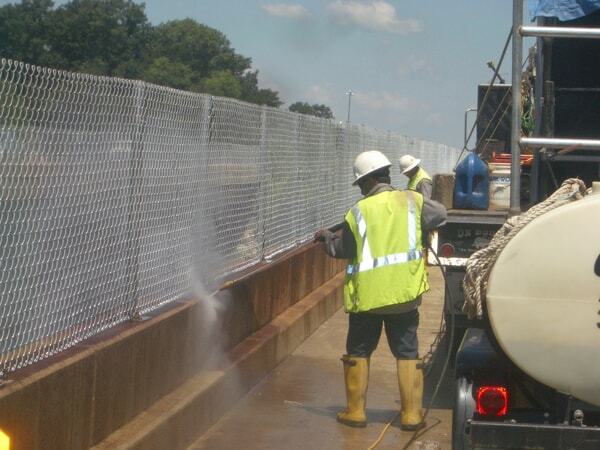 We’re a well-established brand and have worked on several Potomac fencing projects in the past 50 years. 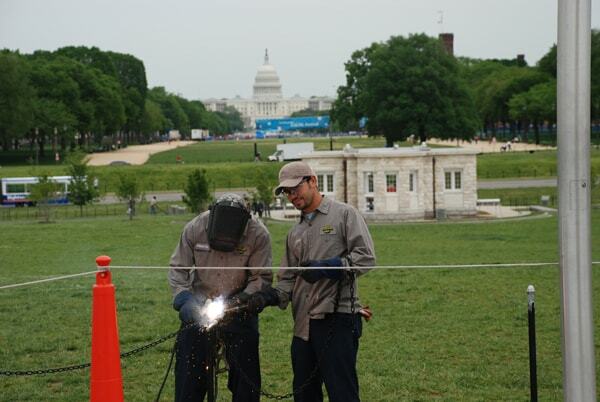 We specialize in fence purchase and installation and have worked on projects like The Washington Monument, U.S. 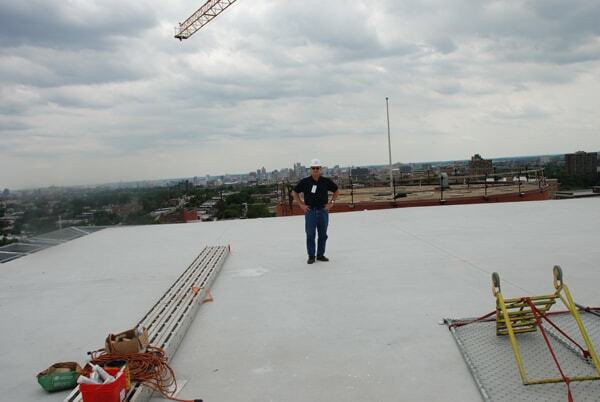 Naval Operations, Norfolk, The Lincoln Memorial, Ronald Reagan National Airport, Media General Building, Richmond, etc. 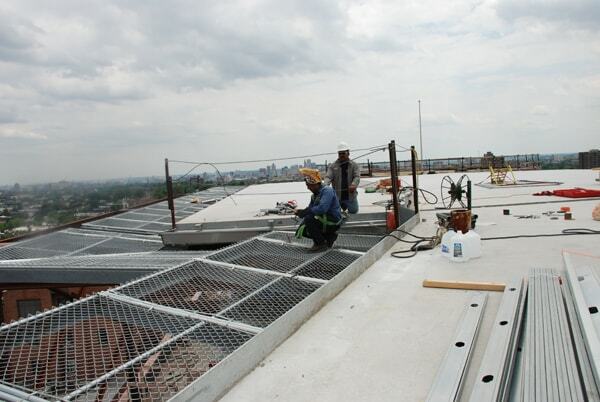 We can handle all your fencing needs so don’t hesitate to call if you need residential or commercial fencing.